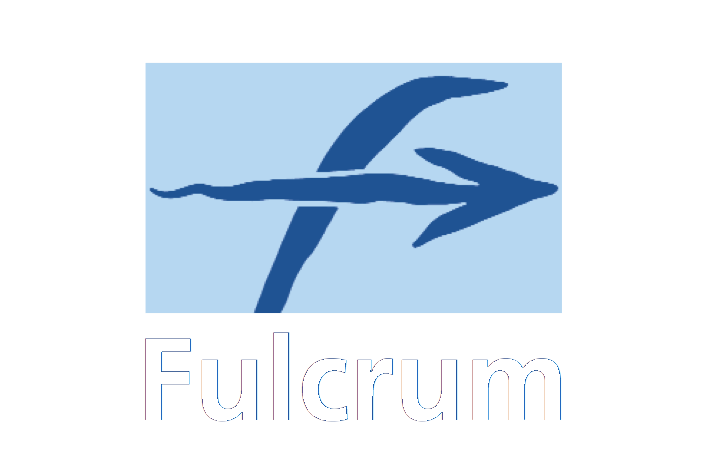 For over 20 years Fulcrum has been providing training to private equity and venture capital firms. Our clients include some of the world's leading investors and their names can be found here. We welcome participants from any organisation to our open courses and we also run courses "in-house", dedicated to one client. Our training method uses specially written case studies to generate a high level of participation. We avoid set piece lectures and mind-numbing slide shows and we don't run conferences. As a result we believe we offer some of the very highest quality private equity training available today.